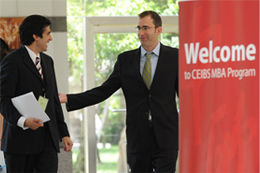 As the CEIBS increases in the rankings each year, there has been an increase in the number of students applying. It is becoming increasingly competitive to get accepted by CEIBS. The interview in person is required for all students in mainland China. Those outside can take an interview by teleconference. The interview is one of the most important parts of the assessment process and preparation is extremely important. Here we have collected a number of questions to help you prepare. While it’s important to prepare, it’s also important to be natural. The interview is normally conducted by two people; one from the admissions team and one professor. What have you done, why is it meaningful for you? How has that prepared you for the future? You don’t have any international experience, how does it affect you? What are you short-term career goals? Long term? How will you contribute to CEIBS? Since you don’t know mandarin, you will be considered as minority in China after your MBA, how do you overcome this? If I wanted to invest in your industry/company, what are the things I should consider? You don’t seem to have experience/specialisation in any industry. How do you compensate for it? Tell us about one challenging project you have worked on? What were the challenges and the outcome? How did your advice benefit the client from Indian tax regulatory perspective (for clients from the finance industry). You don’t speak Chinese, how will you survive in China? At time of interview, most candidates say that they would want to stay in China. But upon graduation only 50 per cent stay. Which category will you belong to and why? 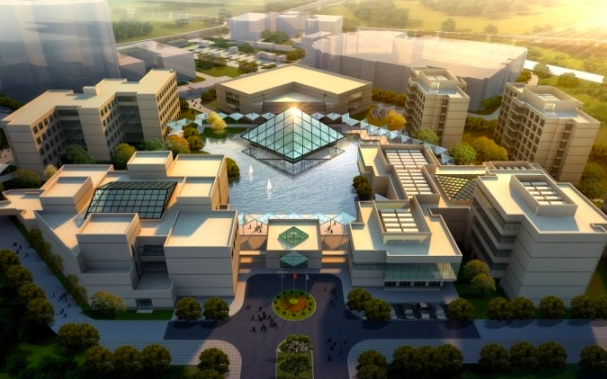 How will you make a career in China? If a Chinese company sets up an operation in your country, will you join that company and move back to your country? How is the standard of living in your country? Do you see any change? What is the most common reason for being rejected? We are approached by students who have applied to top schools on their own and the application gets rejected. What advice would you give aspiring students? “It’s an interesting question. I’m also on the interview committee for CEIBS MBA program. And it tends to be when we do a lot of these feedback sessions for re-applicants, great GMAT, really enthusiastic, they’ve done a lot of research on their essays. The reason why it tends to fall down is because they’ve really not identified solid resources at CEIBS that can really help their career. I mean, it could be that you could kind of plug and drop the name of any business school in terms of their answers. Whereas, that gives some level of insight, we’re really looking for deeper than that. at the end of the day, us and everybody at the school, we want to know that we have the right resources to help you go where you want to go. If you come to us and you’ve got a 780 on GMAT but you tell us you want to fly a rocket ship to the moon, we’re going to say we can’t help with that, we don’t have the right things in place. 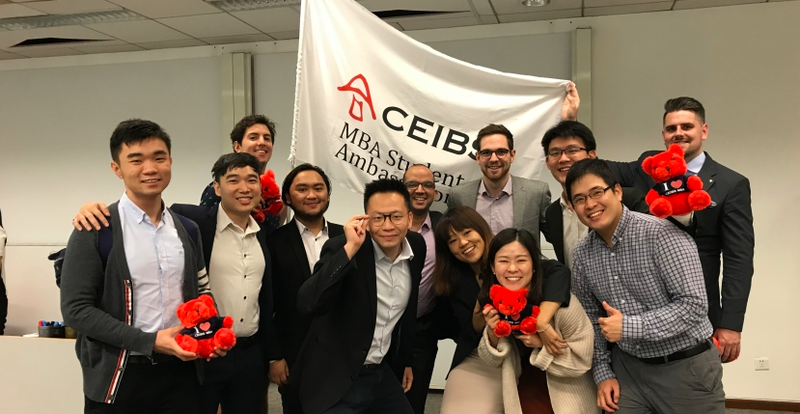 We really people to go out of their way to research the elab, to speak to alumni, to find out with pinpoint accuracy exactly what resources, what kind of network, what facilities we have on campus and at CEIBS that can help you take your career to where you want to go.